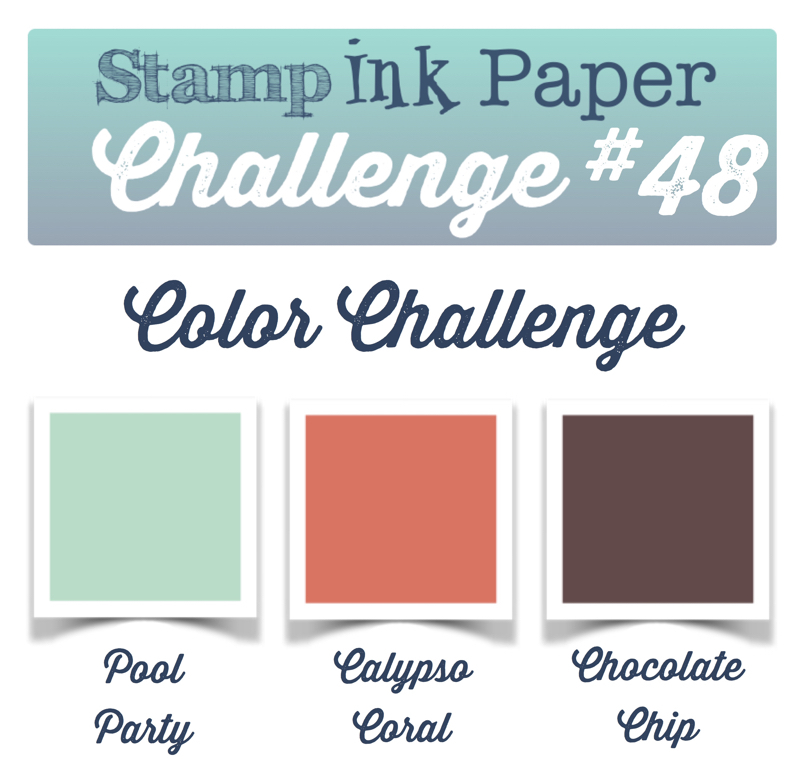 Home / 2015-2016 Annual Catalog / SIP Challenge 48 – Colors! 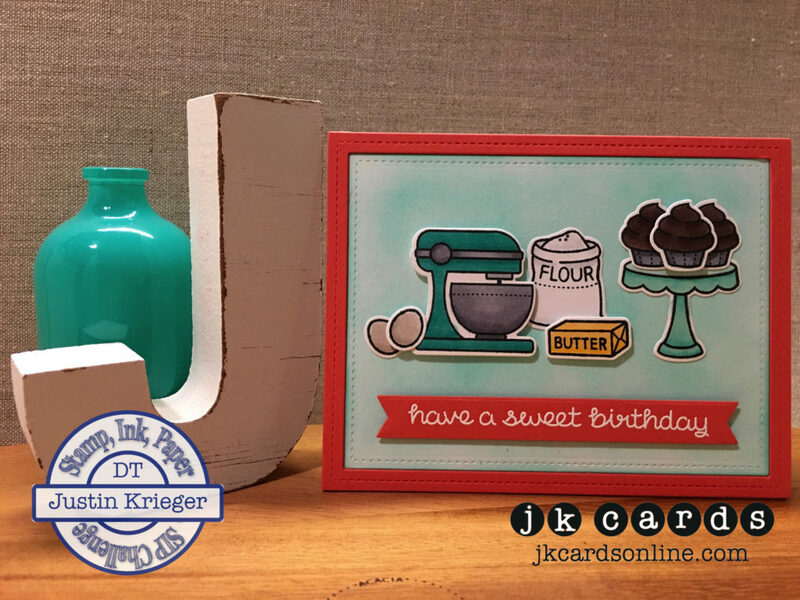 This entry was posted in 2015-2016 Annual Catalog, Blog, Cards, Copic, Crafts, Hero Arts, Lawn Fawn, Photopolymer, Stamps and tagged Birthday, Card Making, Crafts, Lawn Fawn, SIP Challenge, Stampin' Up!. Bookmark the permalink. I follow your blog and check it everyday. I love your work and your day to day blogging. It’s almost like a soap opera (not that it is dramatic at all) it is fun to read what you have to say. You must have the nicest friends and family. I can’t wait to see what you have in store for us on Thursday. I used to be a su demo and I just switched over to a new company calle funstampersjourney. I am attending the convention in June. It has been exciting for me to take on this new endeavor. Looking forward to your blog tomorrow. This is a very cute, fun birthday card, Justin. I love the colors and the little kitchen items. The big reveal on Thursday will be very exciting. You have been working on it for a while and we are all waiting to see what you are up to. Have a great day. Hope you shared it with the LF peeps. Such a cute card! Love that sweet LF set so much. TOO CUTE!!!!! I’m holding my breath waiting for Thursday.